Entering Estalagem Quintinha de São João feels more like coming home than checking into a hotel. Located on a discreet side street close to the center of Madeira’s capital city, Funchal, the hotel has the air of the home of friends with impeccable taste, a sense that’s enhanced by the warm welcome from the reception staff. The fact that there are only 43 rooms adds to this further, so that by the time you walk into yours, you’ll feel like part of the family. This is the perfect place to relax between bouts of sightseeing, with spacious balconies overlooking the rooftop pool, gardens and surrounding hillsides. The pool opens early, so an early swim is a great wake up, followed by the sumptuous breakfast served in the A Morgadinha restaurant. If you prefer more privacy, arrange to have croissants, cereals, fruit and coffee brought to your room, and sprawl on the sofa while you wait for the caffeine to kick in. Each room has a spacious living area, while suites have separate living and bedrooms with a balcony opening out from each so you can choose where to relax. You can have a masseuse come to your room, or visit the hotel’s spa with three treatment rooms plus jacuzzis, a sauna and hamman steam bath. 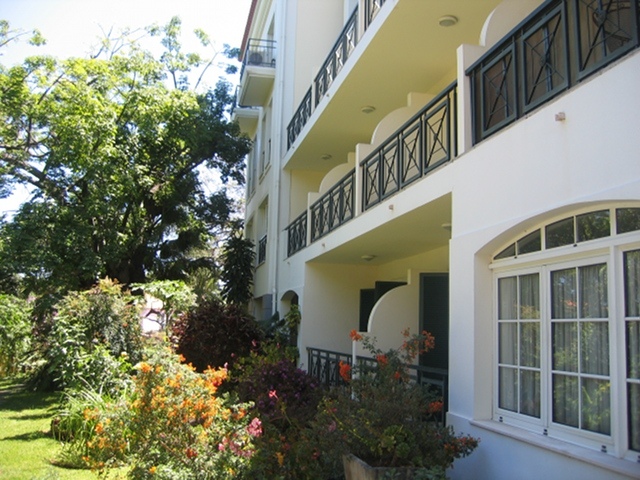 If you don’t make it out of the hotel, there are plenty of shady corners in the garden, as well as comfortable nooks with fat armchairs, tables and sofas where you can read, plug in your laptop and catch up with a spot of writing, or scribble long overdue postcards. 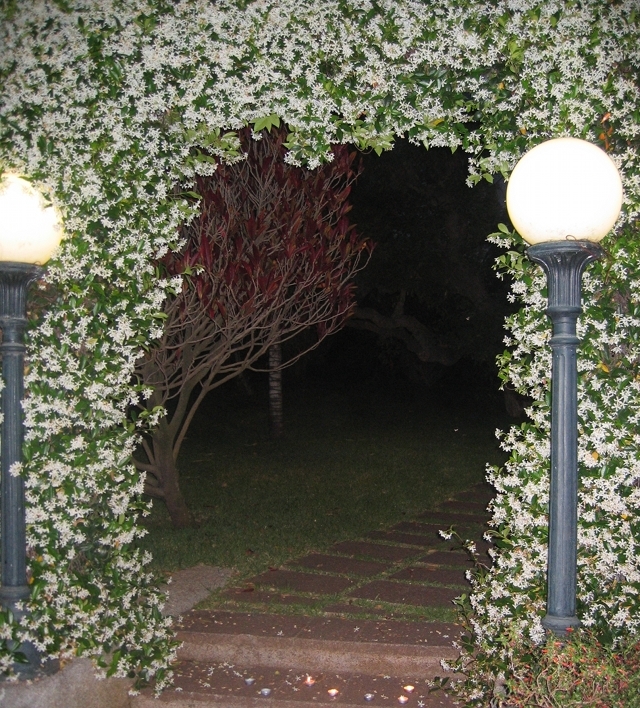 In the evening, sample cocktails in the Vasco da Gama bar, or ask General Manager André Barreto to have a romantic meal served to you in the gardens beneath an arbor of sweetly scented jasmine blooms. By the time the stars come out, you may have decided never to leave.